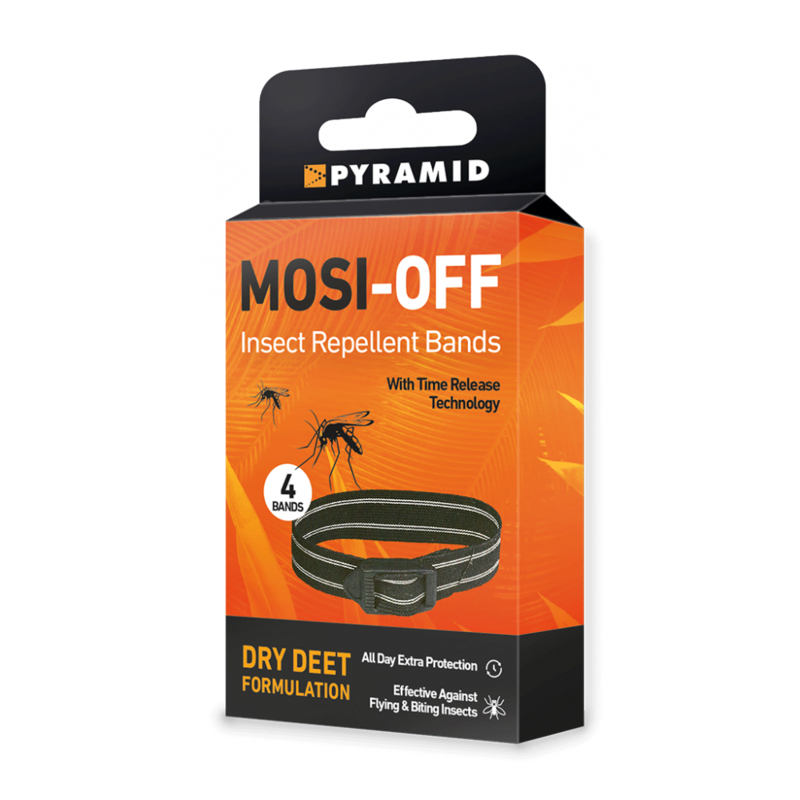 Mosi-Off insect repellent bands are a great and easy way to keep mosquitoes, midges and other biting insects away from you. 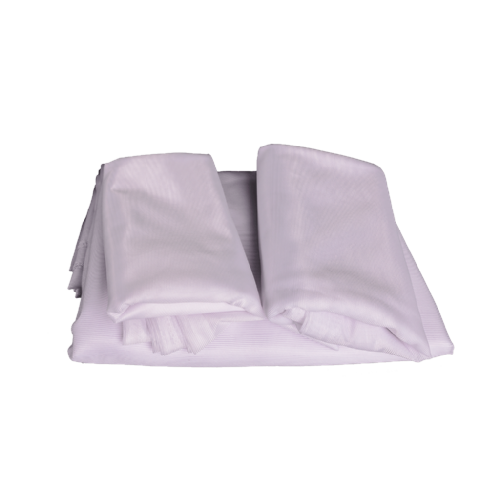 Ideal for wrists and ankles, the bands form an extra layer of defence for areas not covered by clothing. The bands are treated with dry micro-encapsulated DEET which offers 100 hours of protection, if returned to the bag after use. Two week holiday (7 hours per day). 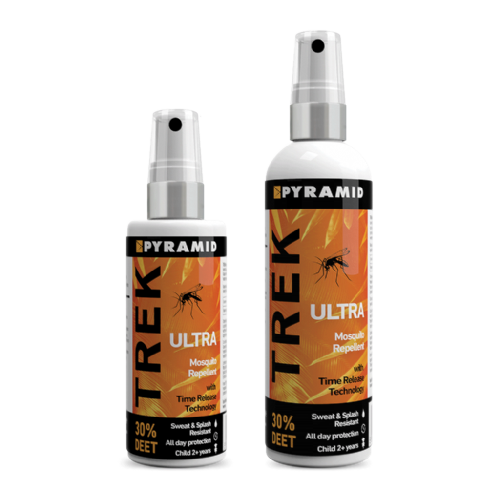 Bands must be returned to packet when not in use.